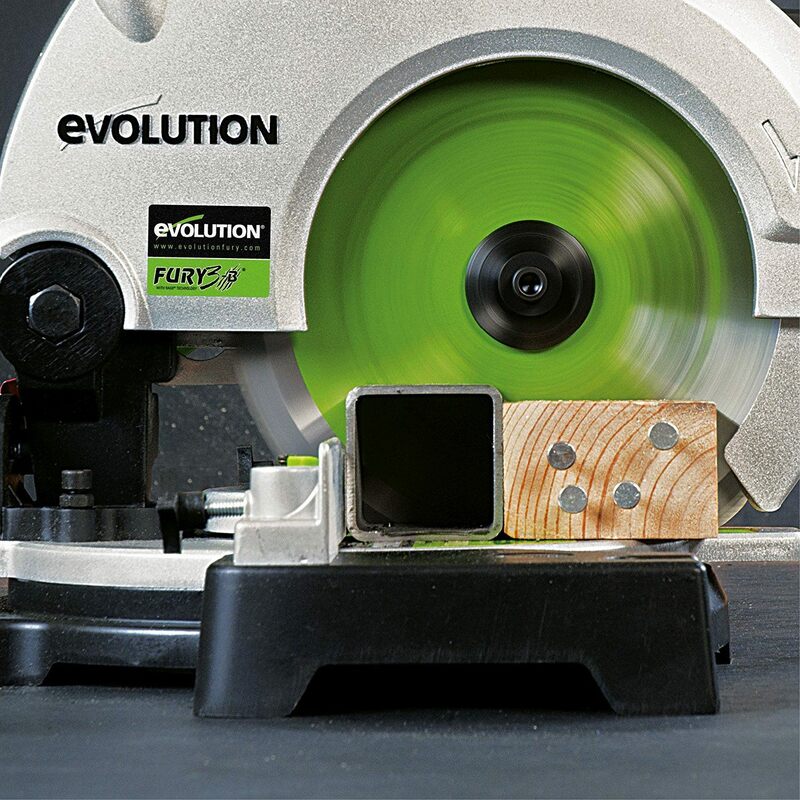 The Fury 3B is a very useful saw to own, as it has been designed by the Evolution brand, for a variety of uses. It is also available at a very keen £50 price point in the UK. So, in terms of value for money, it really does not get any better than that. 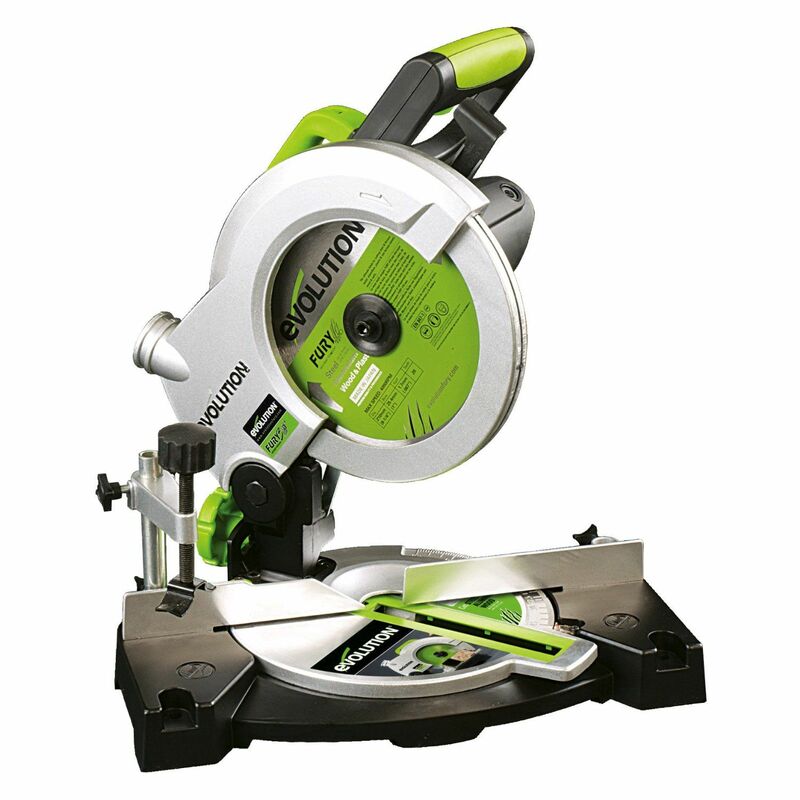 An affordable saw that will make many of your wood and metal cutting jobs around the home a great deal easier. Who Should Buy the Evolution Fury 3B? This saw is just really good value for money. It also has a range of uses. The blade on this saw just about cuts anything. It can be used for simple things like cutting unused timber into firewood. It can also cut both plastic and metal conduit. It is also really useful for skirtings or for cutting wooden floors. The blade cuts through everything like butter and lasts for ages. It is fast as well. One little tip is that if you want a finer or neater cut, then just take it a little easier on the pressure, and overall it will deliver a smoother cut. This is one of those mitre saws that is simply handy to have around the home. If you can store it out in the garage or shed, it will come in useful almost anytime you have something that needs cutting. Think of all the times that you have used an ordinary saw to get something done. The Fury 3B can do that quite literally in a few seconds, and do a much neater job. It is still available at Amazon. It is worth checking if there are any discounts or special offers. 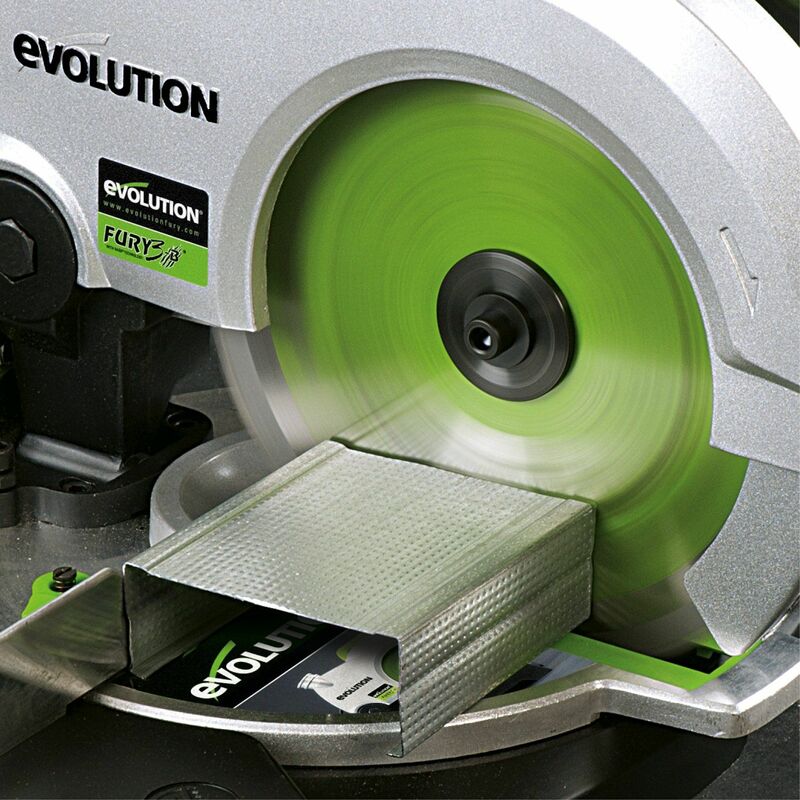 If this is not the one for you, then you can check other Evolution models by clicking here. If you fancy a different brand, then please click here.